The Venue location is at Tai Thong Crescent in Singapore District 13. Developed by City Development Limited (CDL), offers a unique mixed development with 28 commercial shops on the 1st-storey and 260 residential units on the 2nd storey and above. 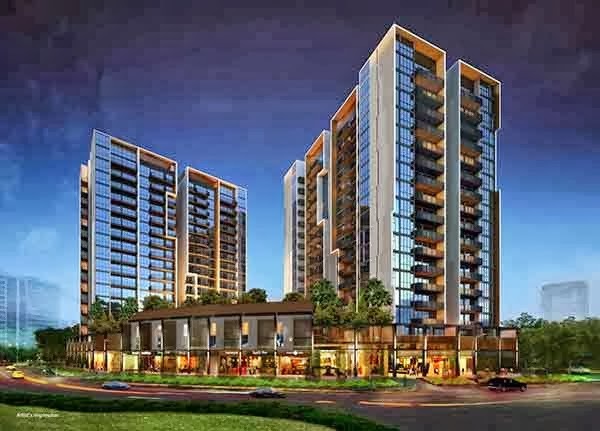 Apart from the features of a modern high-rise building, this self-contain apartment with retail shops and restaurants will give great convenience to the residents. Within its complete grandeur, The Venue Residences and the Venue Shoppes is absolute paradise to behold. The Venue floor plans and brochure is now available for download.